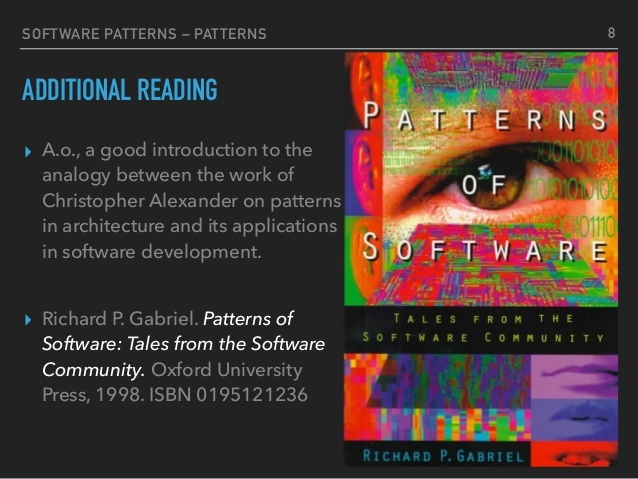 This book is a set of essays exploring topics in programming. It’s an entertaining read, and a penetrating look into the life and mind of a programmer. Feel free to view our other products.